has paid a visit to Wisma Apple today having met Dato’ Sri Koh Yock Heng – Group Managing Director of Apple Group to discuss on plans for future cooperation. 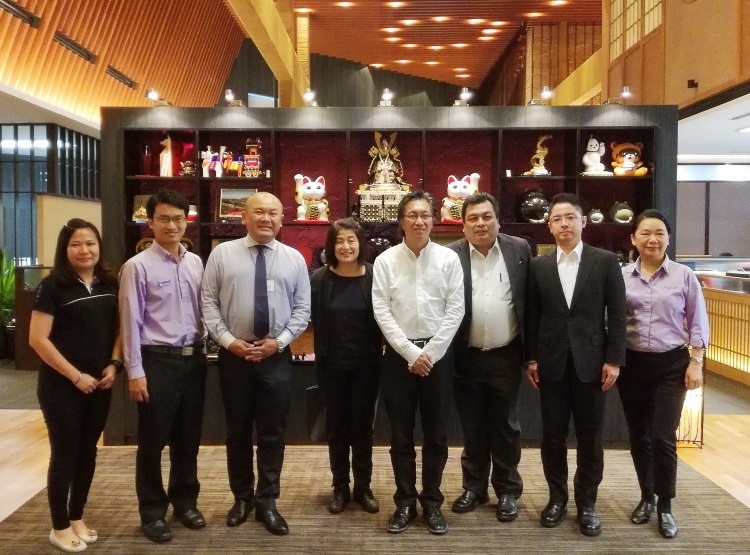 Okura Nikko Hotels Group (Okura Nikko Hotel Management) and the team from Sales and Marketing representing different regions, has paid a visit to Wisma Apple today having met Dato’ Sri Koh Yock Heng – Group Managing Director of Apple Group to discuss on plans for future cooperation. Under the Sales and Marketing division from respective regions led by Senior Manager Sales & Marketing (Room Sales) – Mr. Shiro Sakai, together with him is also the Director of Sales of International Sales Office (Global Sales Headquarter) – Ms. Chizu Nakashiro, Director of Sales (Singapore Sales Office) – Mr. Keith Yeak and Sales Manager (Global Sales and Marketing) – Mr. Tadao Yanagita. 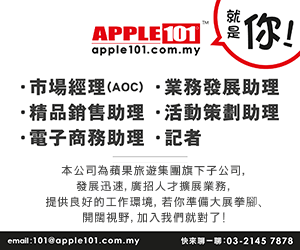 Participating at the same time on the discussion from Apple Japan – Operating Officer – Ms. Vincci Chong, Mr. Tiang Kai Loong and Ms. Maggie Chua. Okura Nikko Hotels Group has a long history, in 50 years it has been a favoured choice among travelers. 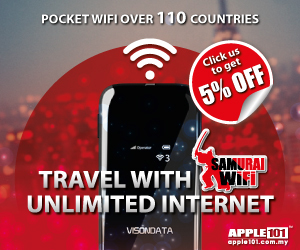 The group has in total 30 hotels across different parts of Japan and in 13 countries around the world, such as: China, Taiwan, Korea, the Philippines, Vietnam, Cambodia, Thailand, Guam, Palau, United States of America, Netherlands, Germany and Turkey. From Left: Vincci Chong, Tiang Kai Loong, Senior Manager Sales & Marketing (Room Sales) – Mr. Shiro Sakai, Director of Sales of International Sales Office (Global Sales Headquarter) – Ms. Chizu Nakashiro, Dato’ Sri Koh Yock Heng – Group Managing Director of Apple Group, Director of Sales (Singapore Sales Office) – Mr. Keith Yeak, Sales Manager (Global Sales and Marketing) – Mr. Tadao Yanagita and Maggie Chua.